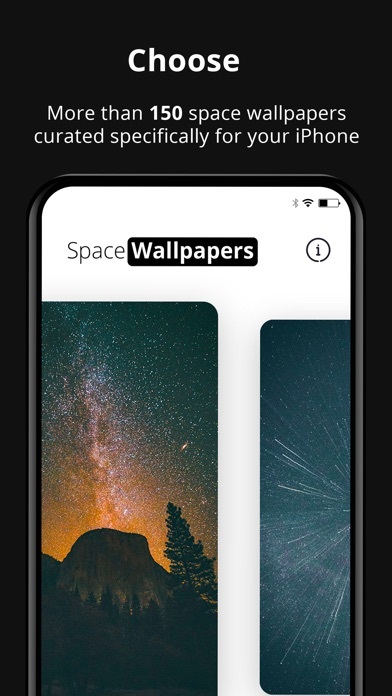 Find the perfect photo to keep your eyes on space ! 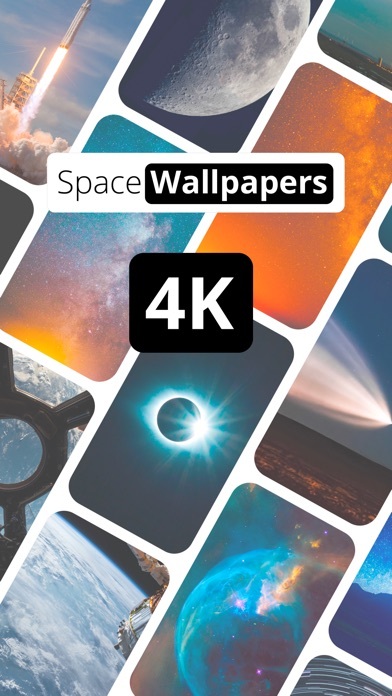 Special collection of the best selected 4K Ultra HD Space Wallpapers. ** Monthly update, with new Wallpapers! 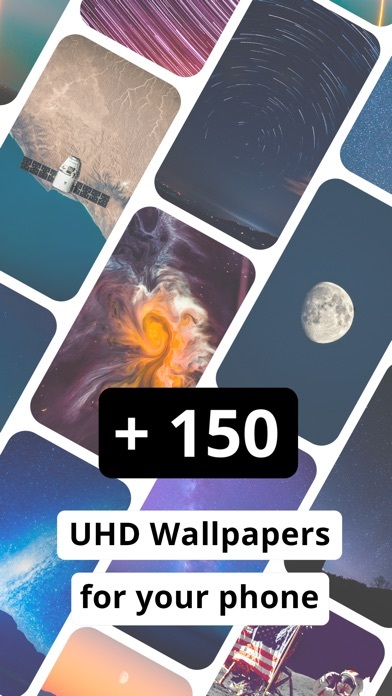 ** - 150+ beautiful images of space chosen for You. 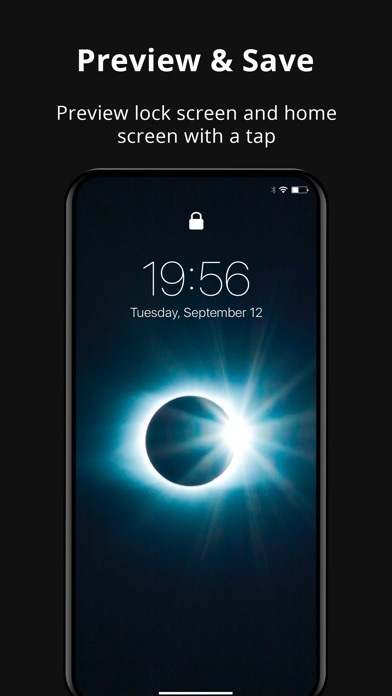 - Lock/home screen Live Preview . - No advertising, no in-app purchases. 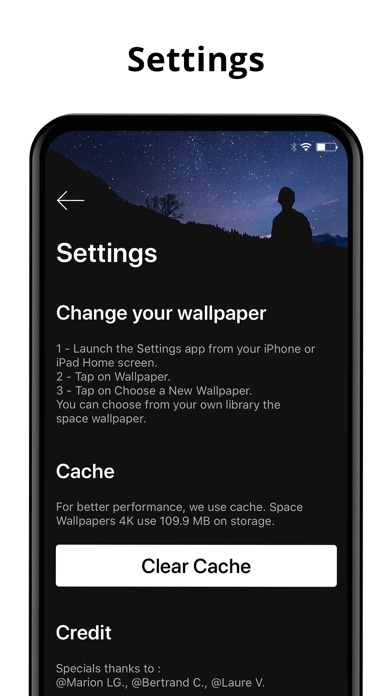 - Monthly update, with new Wallpapers. - Each image is picked up with the highest resolution and quality. - "Easy To Use" and beautiful interface. - App designed specially for Retina Display. Thank You!